Chip Futrell, director of continuing and professional education at NC State’s McKimmon Center for Extension and Continuing Education, will serve as Interim Vice Provost for Continuing Education, effective October 1, 2018. Futrell will replace Alice Warren, current vice provost for continuing education, who is retiring. Futrell has served in his current position since April 2013, overseeing many of the McKimmon Center’s core operations related to continuing education. In this role, he is responsible for the McKimmon Conference and Training Center, Office of Professional Development, Technology Training Solutions, Customized Contractual Education, Marketing Services, Information Technology Services, and Print Services. Futrell received his Bachelor of Science in recreation resources administration, and his master’s degrees in parks, recreation and tourism management/public administration from NC State. He then served for two-and-a-half years in the office of the North Carolina Secretary of State. In August 1997, he returned to NC State to work in non-credit continuing education. 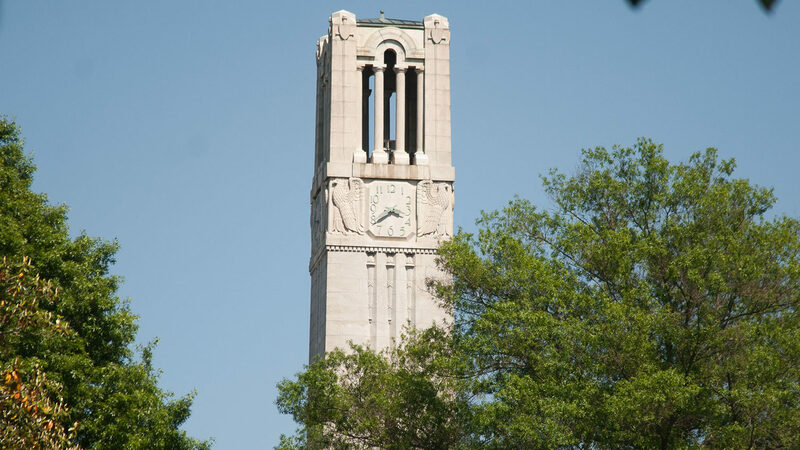 In his 21 years at NC State University, he has worked with many departments and units throughout the university to provide quality non-credit seminars, conferences, and certificate programs to the public. 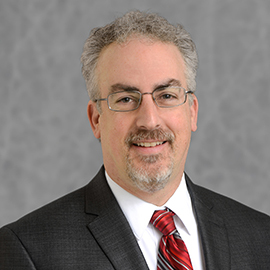 Warwick Arden, executive vice chancellor and provost, said the university will soon announce plans for a national search to fill the vice provost for continuing education position permanently.